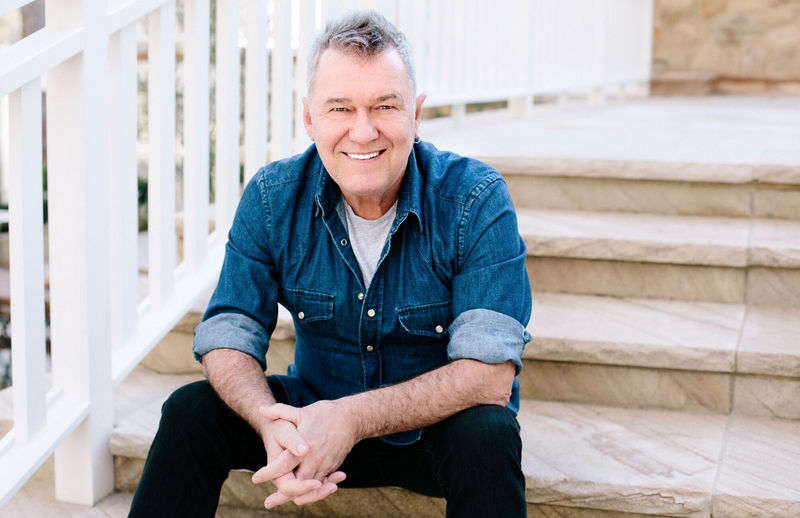 Rock icon and bestselling author, Jimmy Barnes, has today been appointed as an Officer of the General Division of the Order of Australia for ‘distinguished service to the performing arts as a musician, singer and songwriter, and through support for not-for-profit organisations, particularly to children with a disability’. Well, as you might have heard, I just got a letter from the government. The letter said that I was one of the people getting an Australia Day honour. I just wanted to say thank you to whoever decides these things of course, but more importantly, those who have worked so hard and sweated with me at all the shows that I have done over the last forty odd years. That means not only my fellow musicians and road crews, but also the public who have come along to share and celebrate live Australian music with me. And thank you to all those people out there doing great community work, helping those in need. We all need help sometime, so thank you. I came to this country as a young Scottish immigrant with dreams and hopes. This country and the people who live here have allowed and helped me to realize those dreams. Thanks to everyone who I have met along that road. There are new children arriving and trying to reach our lucky country every day and I hope that we can all work together to help them find their dream too. I never take for granted how great Australia is and how well I have been treated here so thank you for this chance at making a good life. No matter what day we celebrate Australia Day, let’s celebrate it together and give thanks to the original inhabitants of this vast country. We are lucky to be sharing it with them. I am humbled by this. A video message about the Honour will be posted on Jimmy’s Facebook page this morning. This week also saw Jimmy receive his first theatrical award winning Best Cabaret Production in the Sydney Theatre Awards for Working Class Boy: An Evening of Stories + Songs at the Sydney Opera House last month. Also confirmed today is another new show on the Working Class Boy: An Evening of Stories & Songs tour at the Regent Theatre in Yarram, Vic. This new show, and the new shows announced in Mackay, Cairns, Darwin, Newcastle, Penrith and Geelong, and encore shows in Sydney (Enmore Theatre) and Melbourne, means Jimmy definitely won’t be resting on his laurels anytime soon. Tickets to all new shows go on general sale at 10.00am local times on Tuesday, 31 January 2017. Please note that in keeping with the nature of this production, the show will be staged over two acts with a short interval. There will be no support band so Jimmy will be onstage from the advertised starting time at all shows.